Officially opened by the Hon. R.J. Carr, M.P., Minister for Environment and Planning, on the 23rd February, 1988, the museum was present to the New South Wales Government, in the name of the Laperouse Association, by the French minister Mr Andre Giraud, as President of the Comite Francais pour le Bicentenaire de l’Australie. 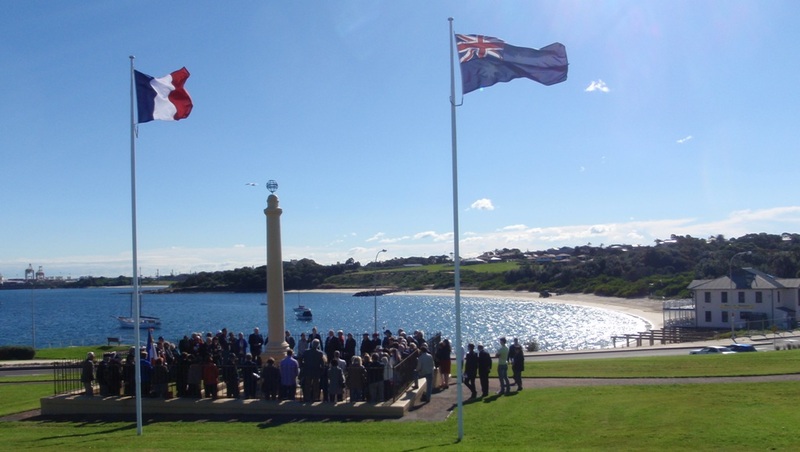 In keeping with the spirit of cooperation required to create it, this museum also seeks to perpetuate and further strengthen the long-lasting ties between Australia and France. More details.